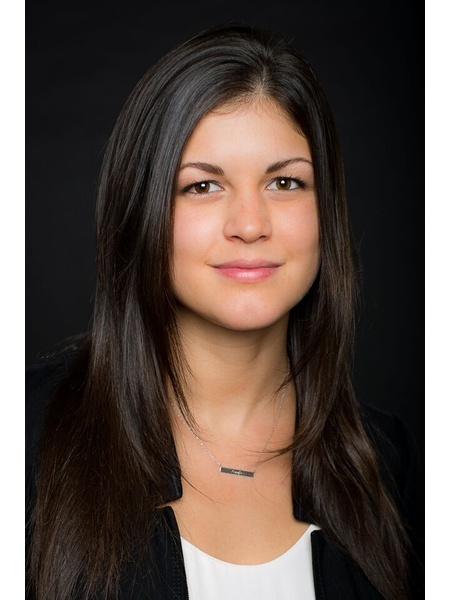 Born and raised in New York, Jennifer is currently a leading member of the Serhant Team New Development Group, managing over $1B in new development condominium inventory for The Serhant Team across both Manhattan and Brooklyn. Her current projects include 550 Vanderbilt Avenue, 550 West 29th Street, 101 Wall Street, 41 Great Jones Street, and 62-66 North 3rd Street. Jennifer is heavily involved in her projects all the way from pre-development through sellout and regularly consults on pricing, unit mix, layouts, finishes, amenity packages, and more – ensuring the product her client is building is not only unique but will be in-demand based on the pulse of the specific neighborhood. Jennifer’s sales are consistently ahead of the sub-markets in every neighborhood she sells in. Jennifer’s original background was in title insurance, giving her a keen understanding of real estate transactions from inception to closings of multi-million dollar residential and commercial properties. Jennifer graduated with a Bachelor of Science degree in Marketing Management from Siena College. She currently resides in Greenwich Village and loves exploring all the neighborhoods the city has to offer. Sun Filled Corner 2 Bedroom, 2.5 Bathroom Condo in SoHo/Nolita! Three Bedroom Duplex Penthouse for Rent in Gramercy Park! Full Floor Loft in Flatiron! 2 Bedrooms w/ Home Office, 2.5 Baths! BRAND NEW 2 BEDROOM, 2 BATHROOM RENTAL IN GRAMERCY! Modern and Bright One Bedroom with Balcony in the A Building! Amazing 1 Bedroom, 2 Bathroom Apartment for Rent in the Heart of the East Village! Flatiron Stunning LOFT 10FT Ceilings Over-Sized Windows Original Hardwood Floors Sun-Blasted Open Kitchen Union Square One Block Away! BEAUTIFUL STUDIO WITH PRIVATE PATIO! !